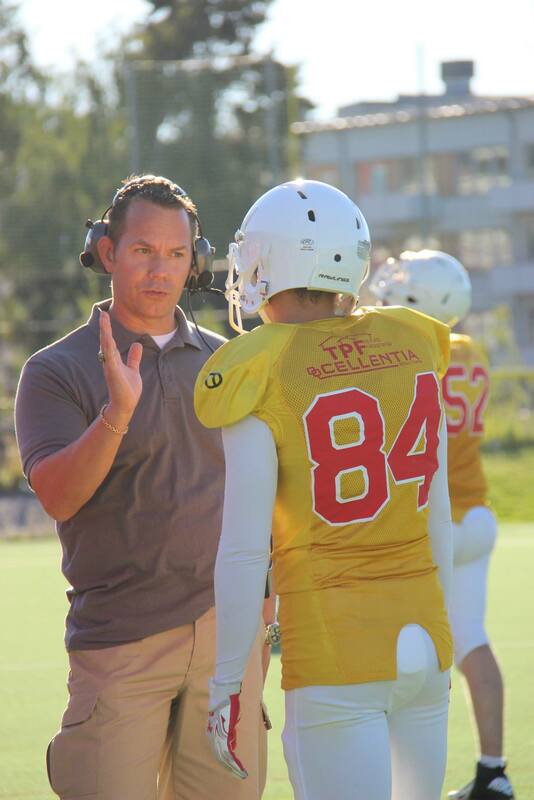 If you look at the roster of your favorite NFL or college football team, there’s a slim chance you’ll see SWE next to someone’s name, but there is an academy in Uppsala, Sweden that could change that. 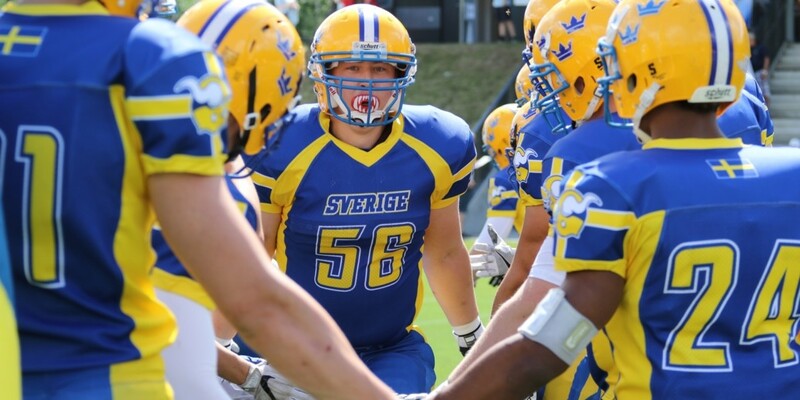 We recently wrote a piece about Swedes playing Division I college football, where we revealed five student athletes plying their trade in the United States. 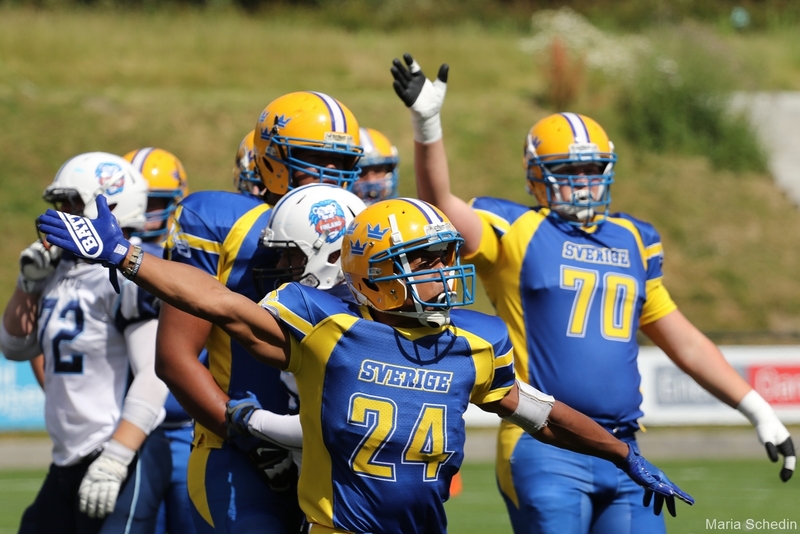 It got us thinking about where some of Sweden’s top American football talent is being produced. That’s where RIG Amerikansk Fotboll comes in. 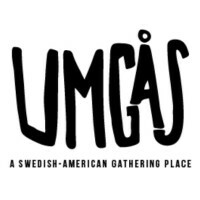 Based in Uppsala, about an hour north of Stockholm, RIG Amerikansk Fotboll is one of the country’s top programs and has been developing American football talent since 2014. RIG Amerikansk Fotboll is part of Celsiusskolan, a school where the students attend regular high school classes while also training five days a week. This heavy workload means that Ehrenreich and fellow coach Robert Johansson do more than just drills on the field. Sports such as alpine skiing, cross country skiing, handball, snowboarding, golf and badminton also have RIG programs, and they are given more financial support than in the NIU (Nationell Idrottsutbildning) and LIU (Lokal Idrottsutbildning) environments, which means they offer more toward their athlete’s development. With 30 spots available for RIG Amerikansk Fotboll and only room for 10 new players per year, competition for placement is high. Most players in the program at Celsiusskolan have a goal to represent Sweden at a national level. Each year, Ehrenreich and Johansson hold a combine that tests the speed, agility and strength of prospective students. During the three-day event, students not only are evaluated physically, but they also are given tours of the school and are able to ask current and former players questions about the program. The players are tested in common skills areas, like the 40-yard dash and the vertical jump, but also are put into group activities that include problem solving. Finally, they have personal interviews with Ehrenreich and Johansson to give the coaches more information about themselves and their goals. For those players who are accepted, the RIG Amerikansk Fotboll academy brings the opportunity to represent Sweden internationally. Currently, 25 of RIG’s students represent the country at the U17, U19 and on the Women’s American football team (DLL). Ehrenreich’s goal is to add more of their current players to the youth national teams, and then as they graduate, he wants to see them continue into the full national team level. Despite the number of Swedes playing Division I football in the States, Ehrenreich admits that’s not the main focus. He recognizes that more people may start paying attention to RIG Amerikansk Fotboll because of the quality of players they are producing. With its third class set to graduate in May 2019 and growing opportunities to compete against similar programs across Europe, RIG Amerikansk Fotboll is continuing to provide new challenges for its students on and off the field. 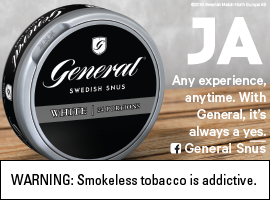 For more information about RIG Amerikansk Fotboll or to keep up to date with the program, click here, and for those of you who need that information in English, that can be found here.